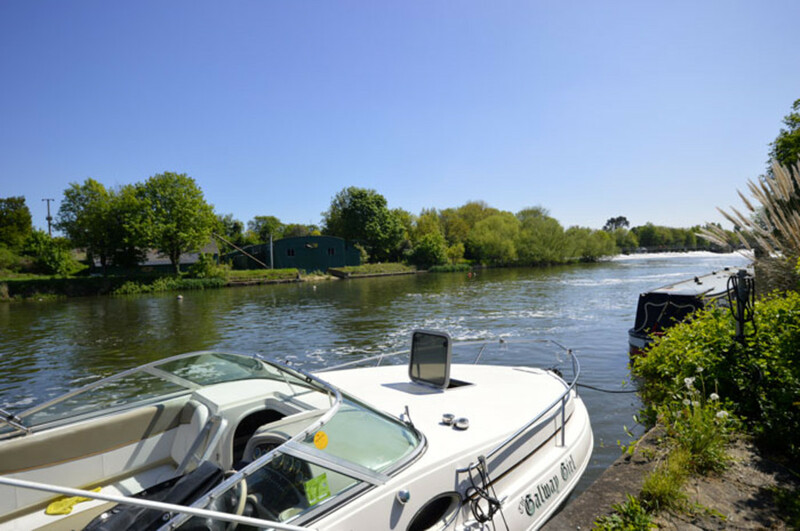 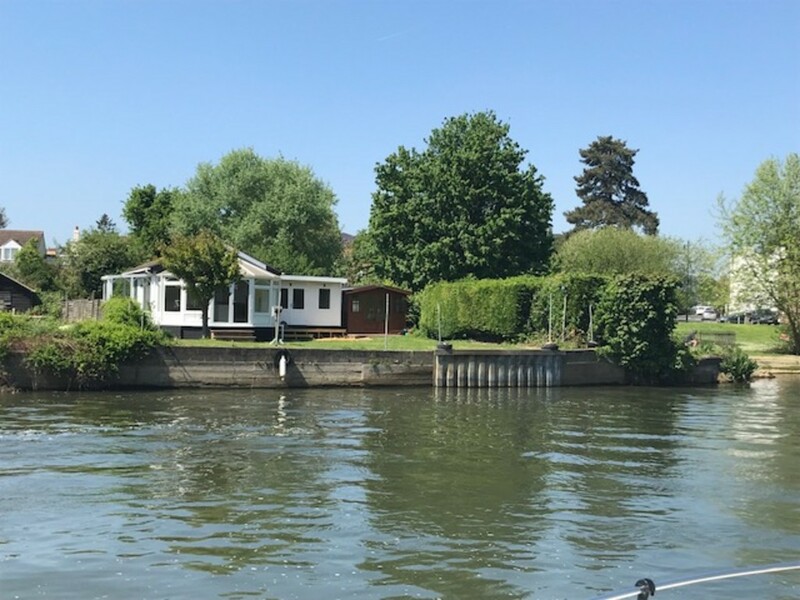 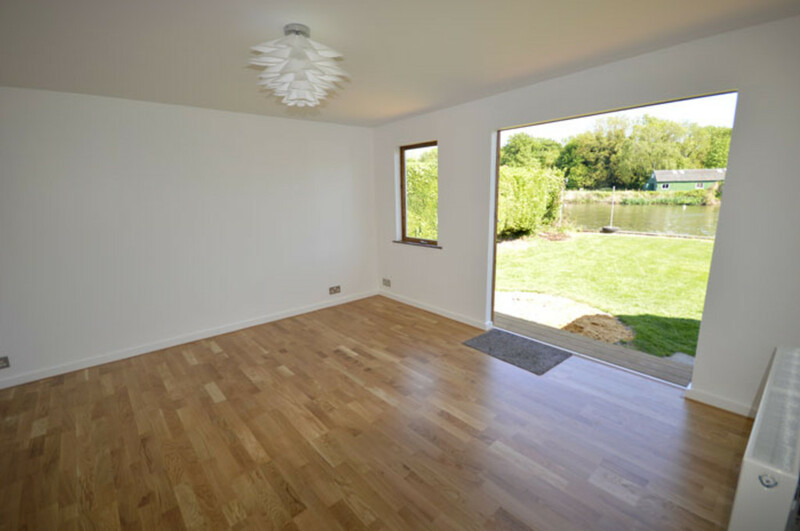 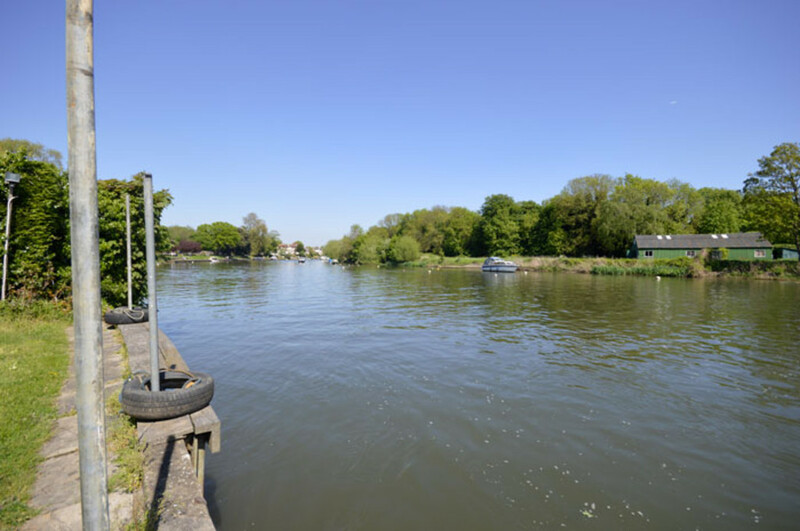 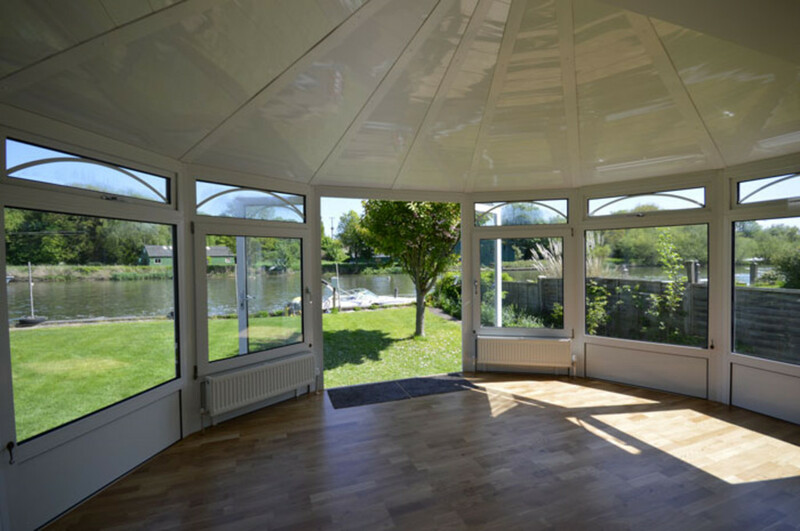 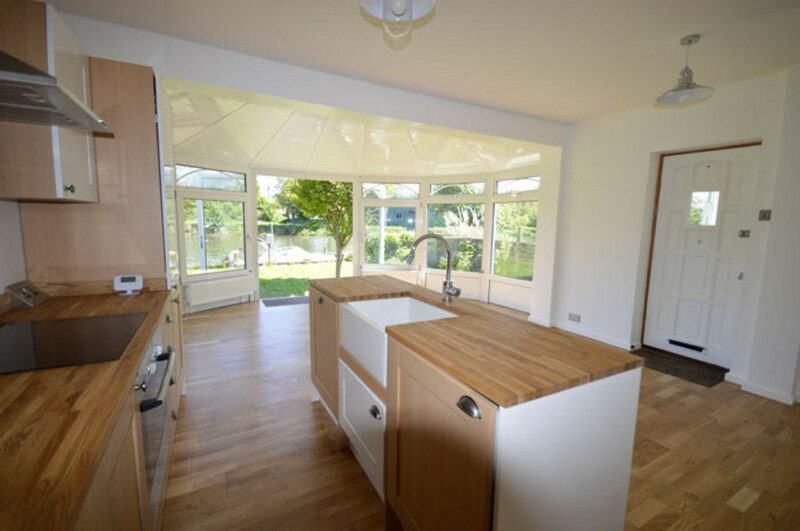 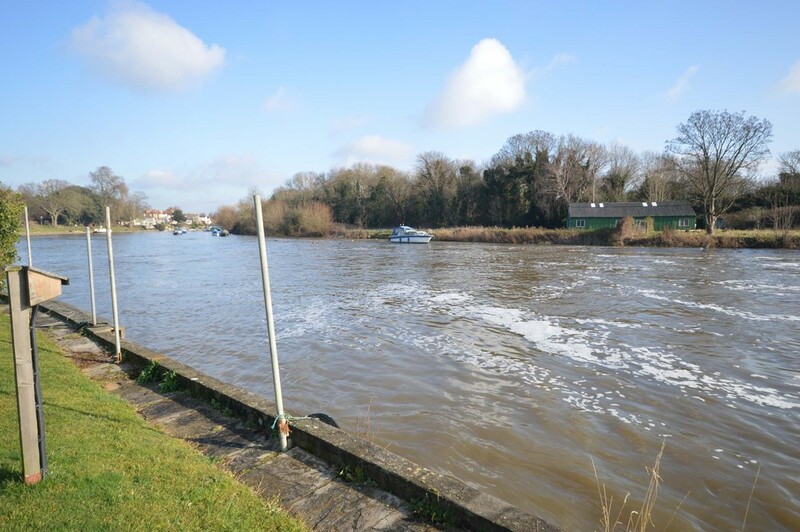 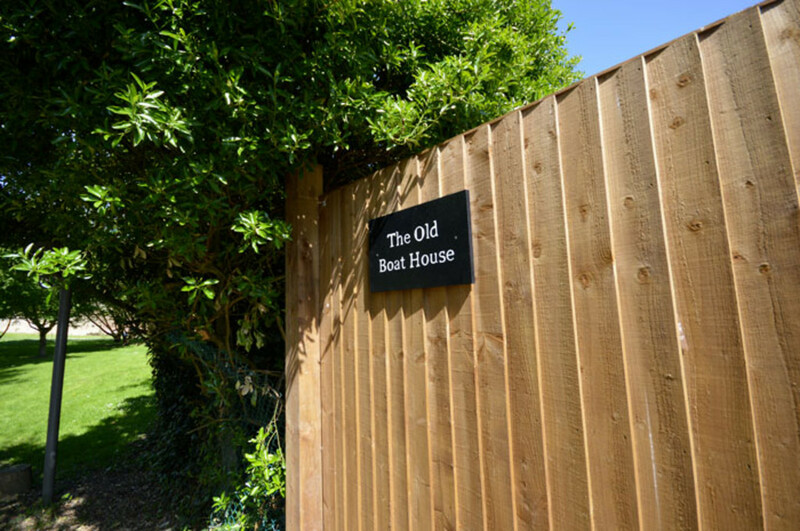 Located in a sought after private road is this newly renovated bungalow enjoying a fabulous position on the River Thames with 60 ft deep water mooring facility and ample parking. 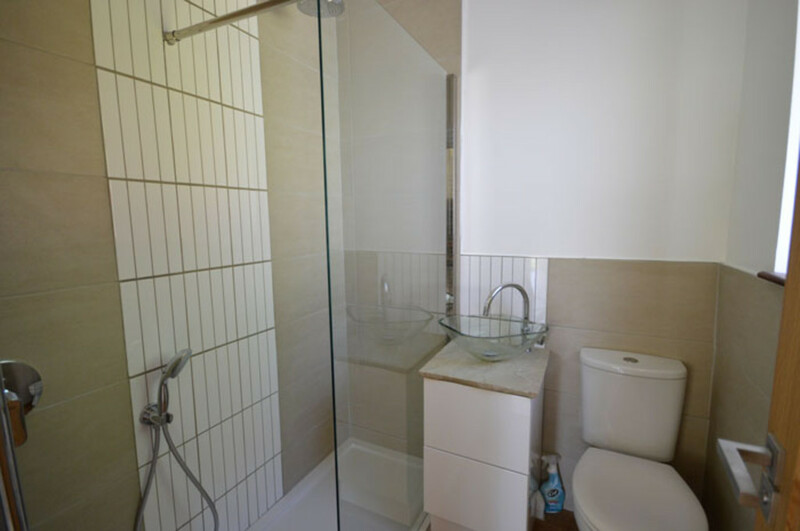 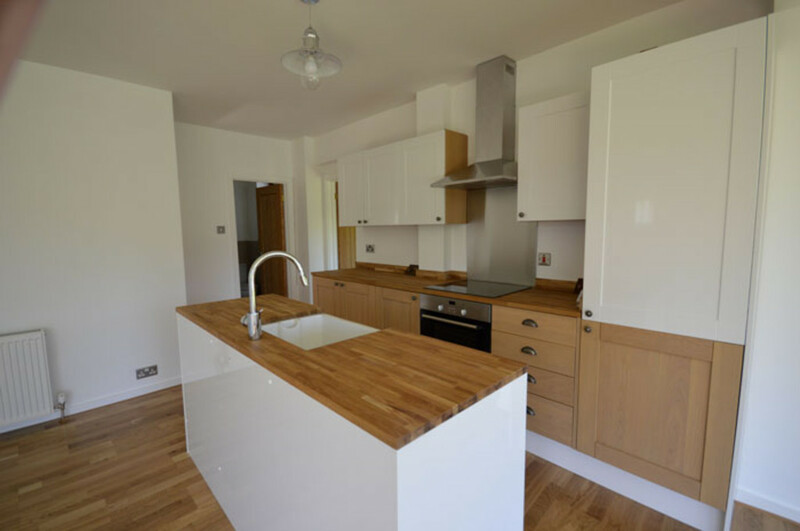 The property offers two bedrooms, bathroom, living room with open plan newly fitted kitchen with integrated appliances. 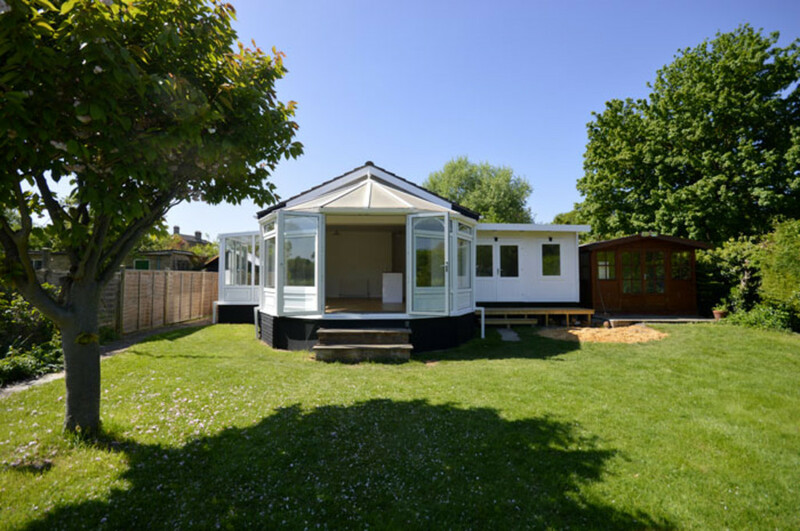 Externally, there is a timber studio, double glazed, insulated and heated, storage shed large south facing garden.